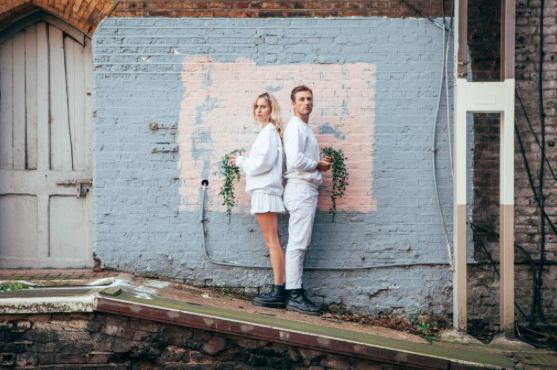 Swedish/British duo Girl Crush (featuring Ottilia Kjulsten and David Sugar) has served up some of the best pop you'll hear this week (and most likely all year) with their latest offering ‘Radio Silence'. ‘Radio Silence' explores the nature of communication in its current state and the demands it places on individuals. In a statement, vocalist Ottilia Kjulsten says “It’s about how we interact with media today, we demand an instant response from everything. If someone doesn’t get back to us within a minute we freak out." Girl Crush pairs their reflective words with buoyant pop melodies and soaring electronic percussion. It's safe to say that we're all going to be seeing more of Girl Crush dominating the pop world soon.